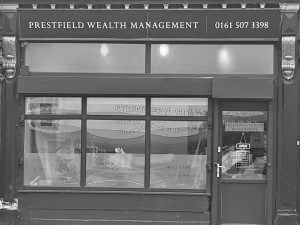 Last month local Financial Advisers Prestfield Wealth Management held 2 Gin tasting events at Basil + Lily in Prestwich. Over the course of 2 evenings they were able to raise £311.06, which is absolutely fantastic. Liam Hunt Head of Client Relationships said “it was an absolute pleasure to help raise money for Maddi’s Butterflies, it truly is a worthy cause and we can see how they make a big difference to children and their families. We look forward to putting on more events next year where we will be raising money for Maddi’s Butterflies once again”.